Here is some very cool footage from the 1920s(?) of anglers steelheading on Vancouver Island. 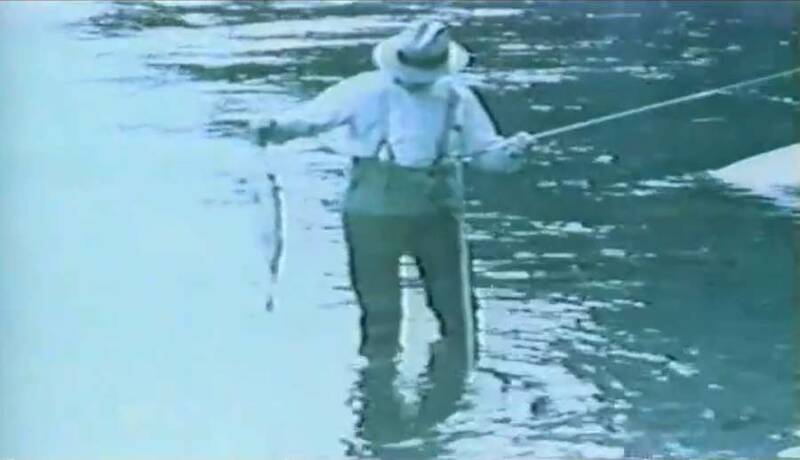 Brigadier General Noel Money fishes the Stamp River with traditional Spey gear, and it looks like he is money with a fly rod in his hands. It’s tough to watch them gaff such gorgeous wild fish—something that would appall and anger us today—but this was long before the catch-and-release ethic took hold. You gotta love the angling attire, though. It’s rare that we get such a peek into the history of our sport, which makes this all the more fascinating. The good news is that the Stamp still offers good steelheading to day, as evidenced by the video below, but one suspects that things were downright spectacular when “Seeking Steelhead” was made by the Canadian government to promote the area.